We invite you to visit our restaurant, where the beauty and comfort of our spacious rooms combined with dishes prepared according to traditional recipes, will leave in memory only the fondest memories. Satisfying gastronomic preferences of Your family, loved ones and friends we use the best recipes of the world's culinary classics. 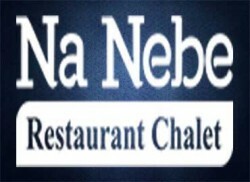 The restaurant Na Nebe serves European and national cuisine.